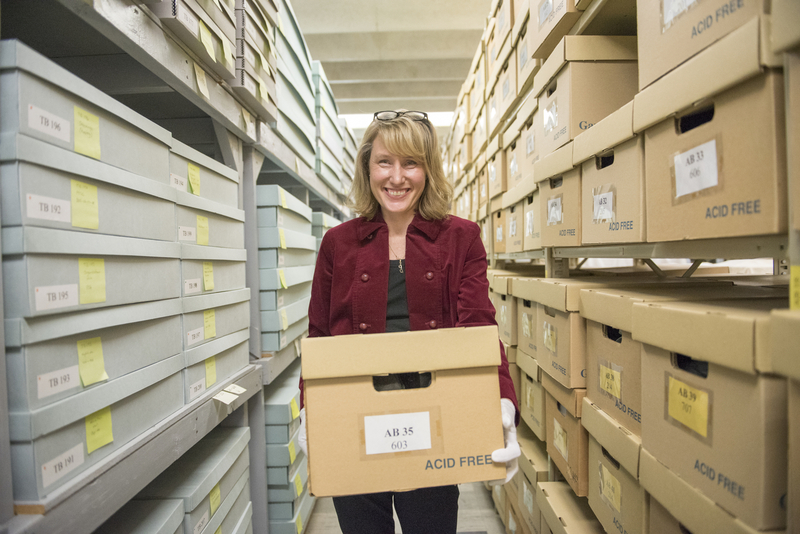 Step into the collections room with Curator/Archivist Shelley to experience what collections staff and volunteers do with items donated to the Historical Society. Program includes a tour, hands-on experience, and light refreshments. Space is limited to 15 people and is only available to BECHS Members. Not a member. Join today to enjoy all the benefits, such as this program!